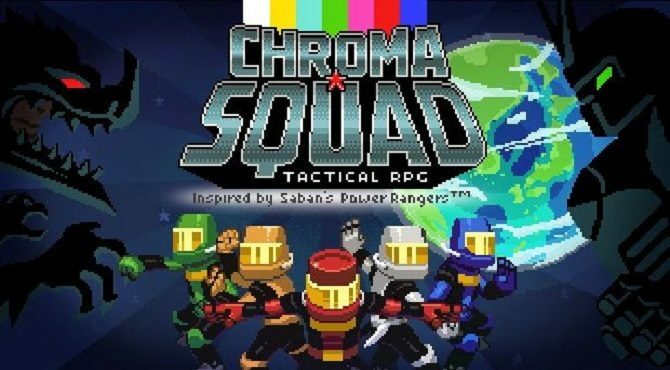 Like its inspiration from the days of the Mighty Morphin’ Power Rangers, the upcoming title Chroma Squad will bring a colorful band of good guys together to fight the forces of evil in colorful fashion, with the game to power up and release early next year. 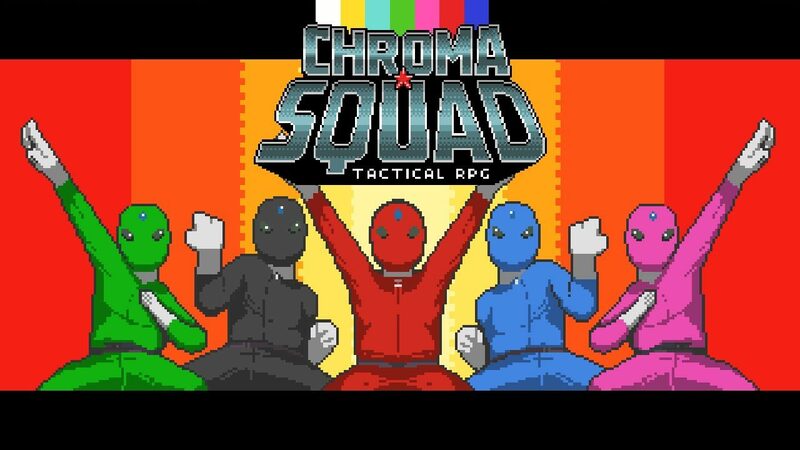 Publisher Bandai Namco Entertainment has announced that Chroma Squad will be releasing for PS4, Xbox One, PS3, PS Vita, iOS, and Android in early 2017, with the title to feature a team of super-powered stunt actors that have quit their regular jobs and seek to make their own Power Rangers-esque television series, following its original release on PC in 2015. 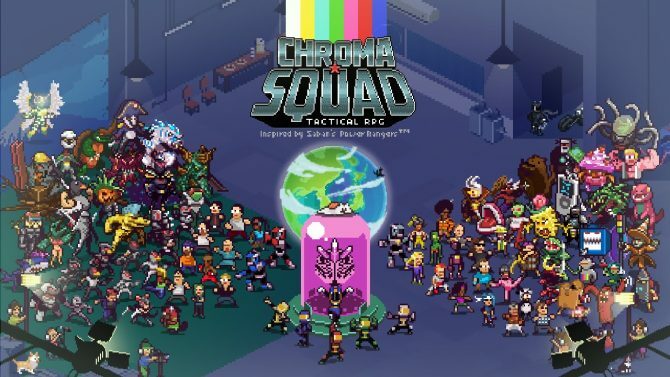 Chroma Squad will play as a tactical-RPG where players will take on the roles of their five-team party while battling against enemies, building mechs, and more to make their series a reality. Chroma Squad is available now for PC, Mac, and Linux, with the title to release for PS4, Xbox One, PS3, PS Vita, iOS, and Android in early 2017.